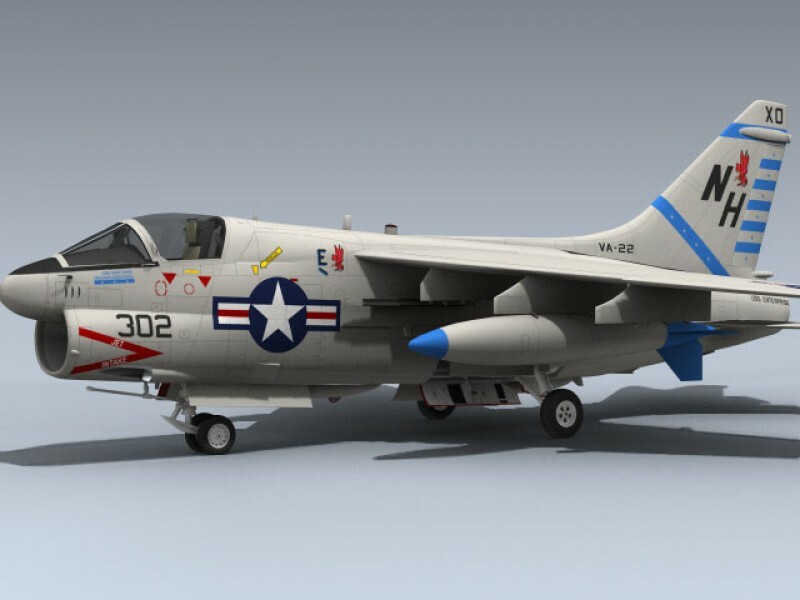 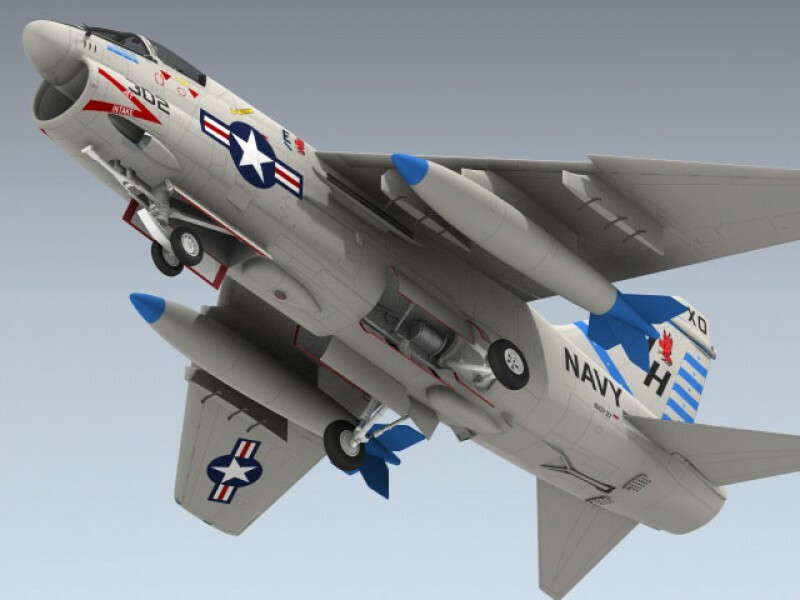 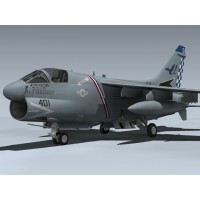 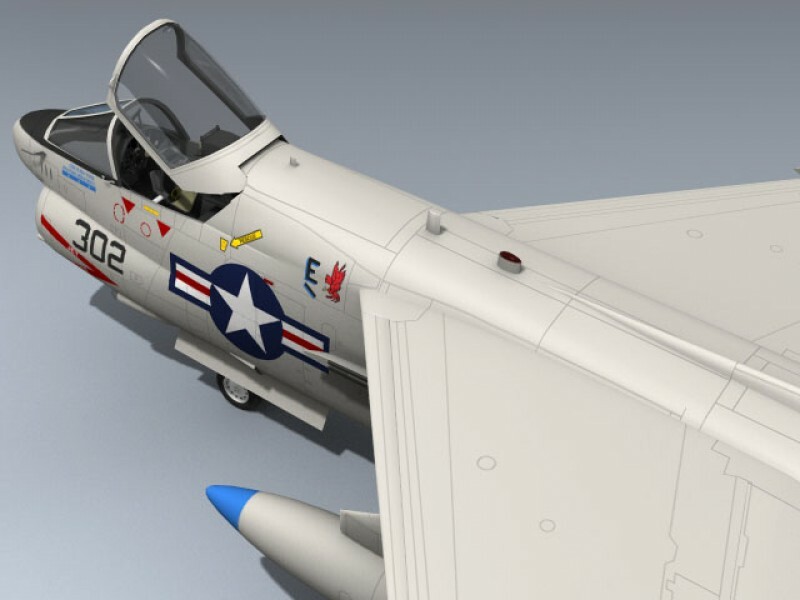 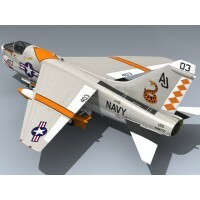 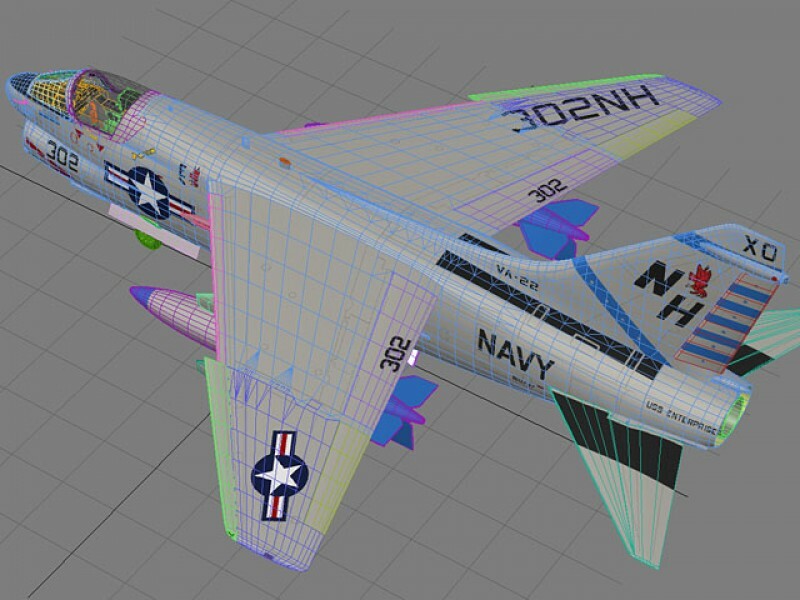 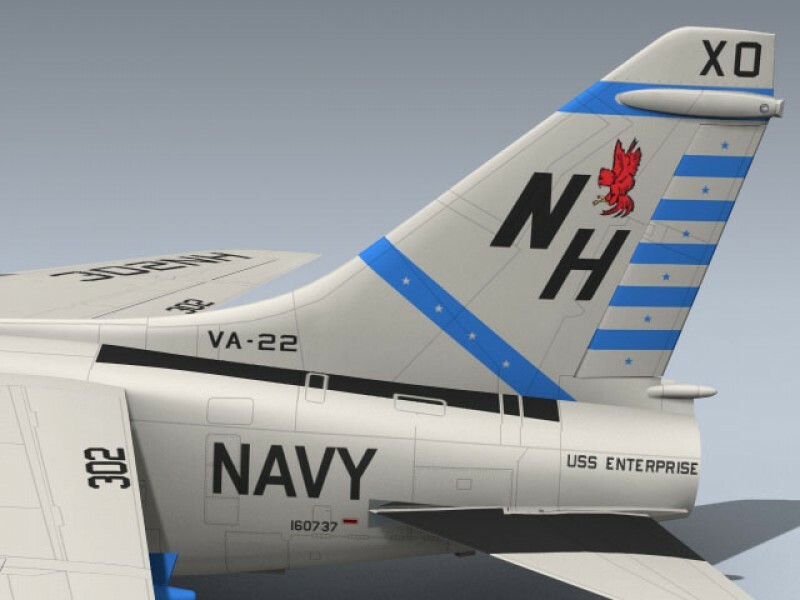 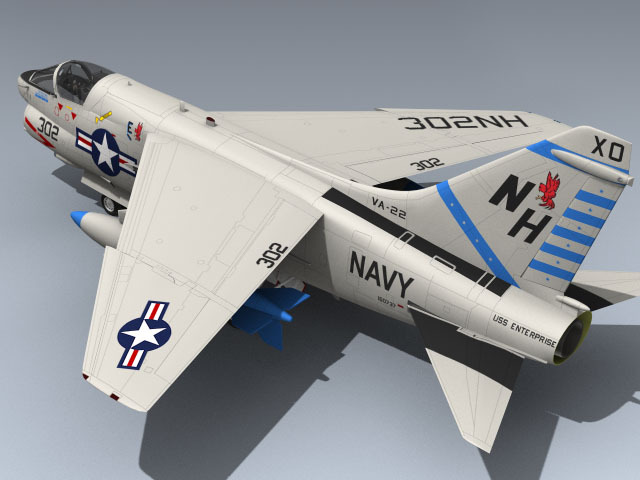 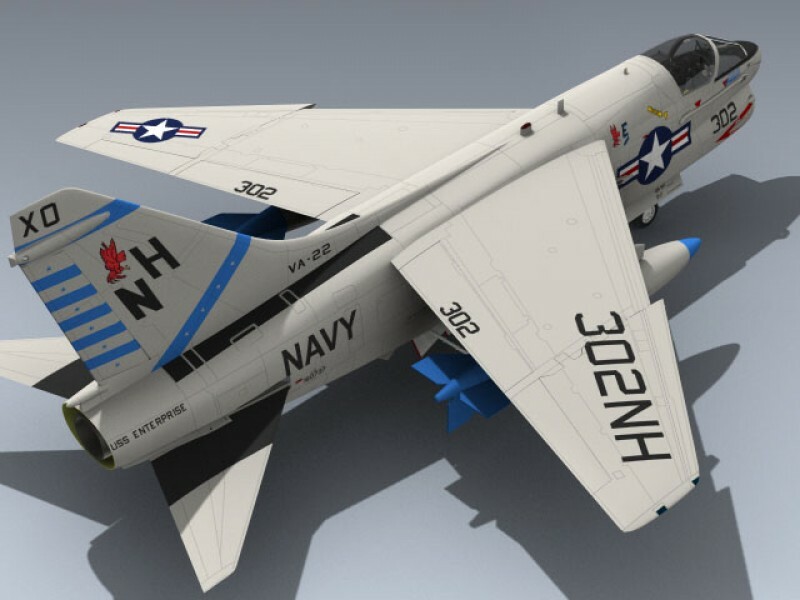 Very detailed US Navy A-7E in overall Flat Gull Gray with historically accurate markings circa 1982. 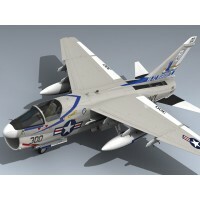 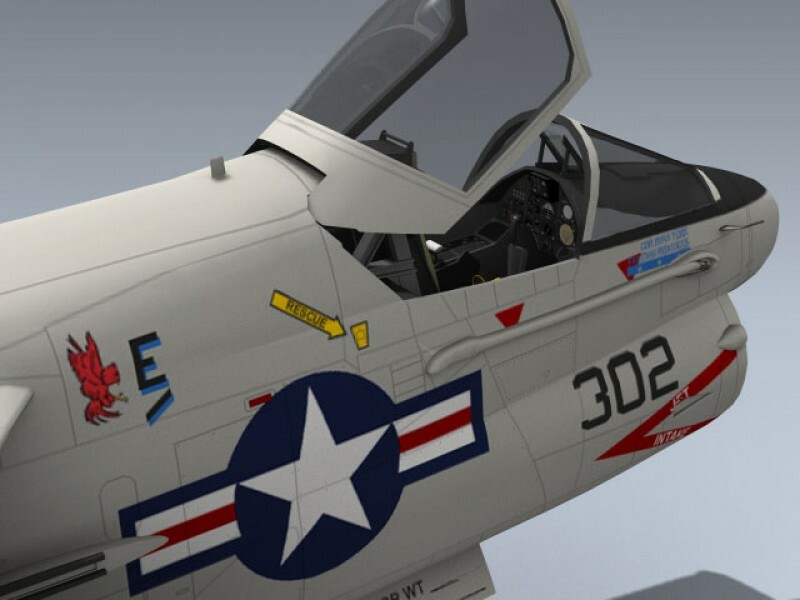 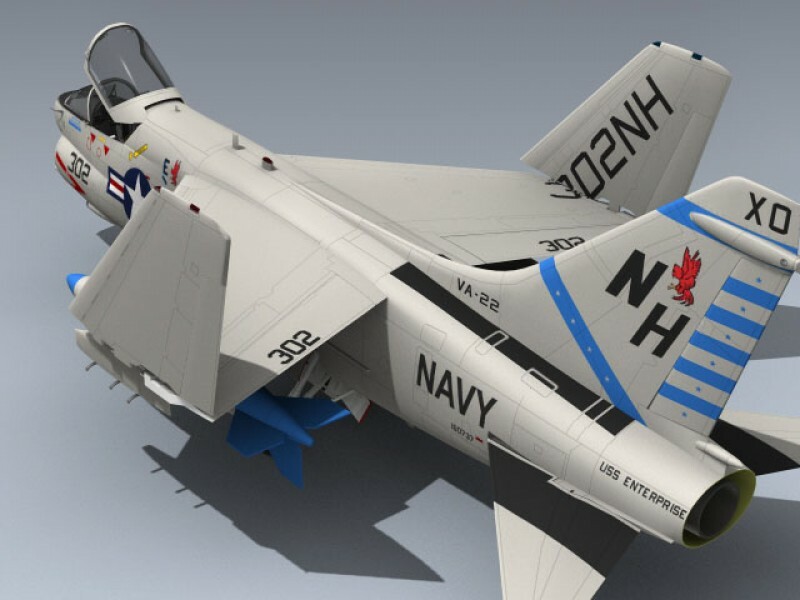 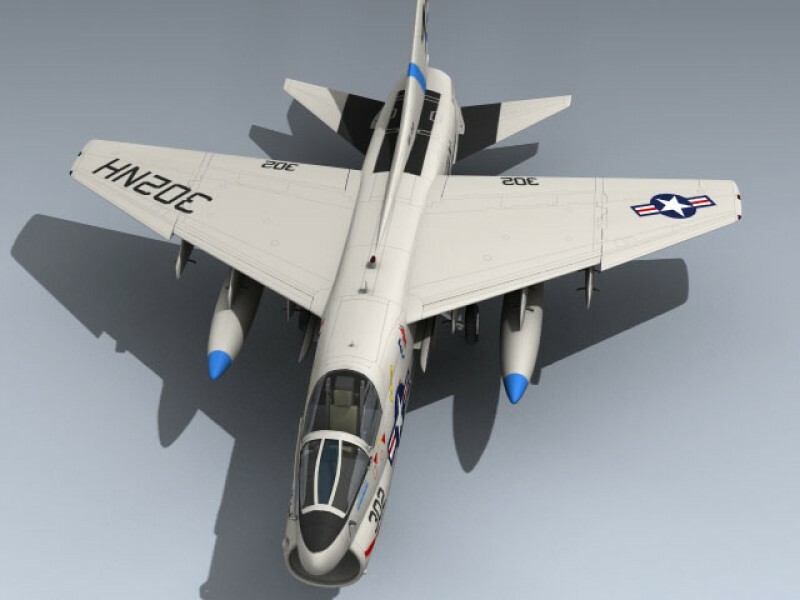 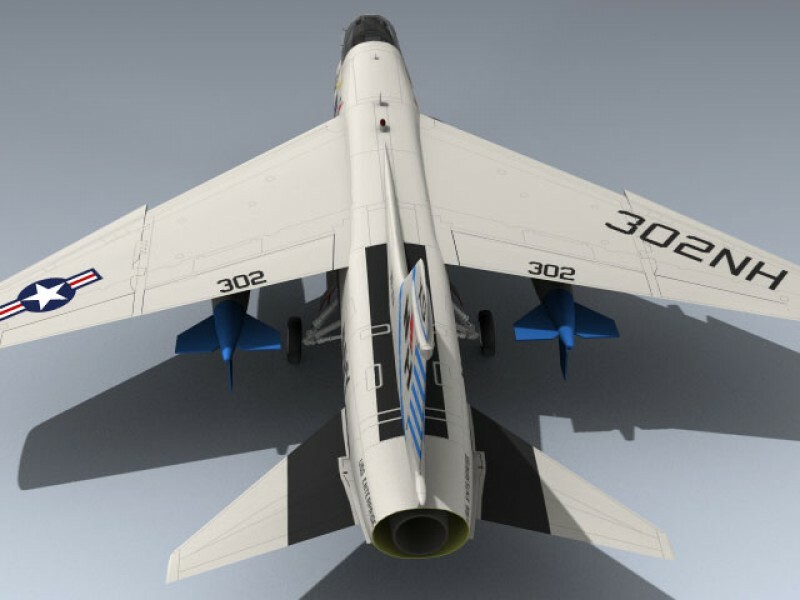 Includes separate landing gear, canopy, ejection seat, wing tips and control surfaces for animating. 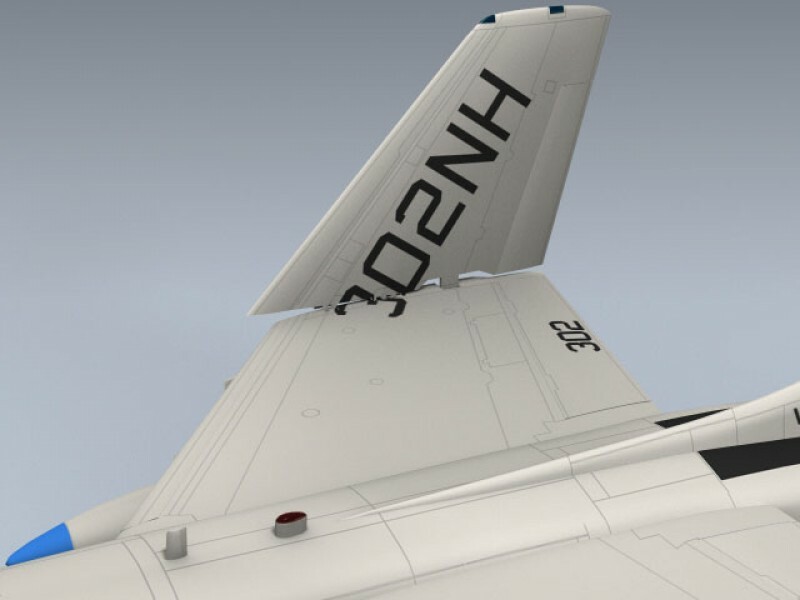 Also includes a separate set of landing gear doors in the closed position for fast in-flight set-up.